The city of Porto (Portugal) is in its streets, squares, buildings and monuments, in each, there is a story that should be told, discover "What to see in Porto" and uncover the beauty of this city. In recent years, the tourist dimension of Porto has developed a lot, making it an increasingly desirable city. It is no coincidence that, in 2015, Porto was simultaneously elected the best European emerging destination and the third worldwide by TripAdvisor, surpassing cities like Moscow, Granada or OIA. Despite being a big city - it is even the second most important of the country - Porto still maintains a number of regional characteristics that give it a certain charisma and a strong personality. It is this combination and unique balance between modernity and tradition the great asset of the city and its charm. Therefore, among the various areas and sights to see in Porto, we find very different proposals. For example, to get to know the city well, in an architectural and natural point of view, the first site to go is the Avenida dos Aliados. This is the most beautiful but also most imposing artery of the city, since it was there that the big institutions were based. 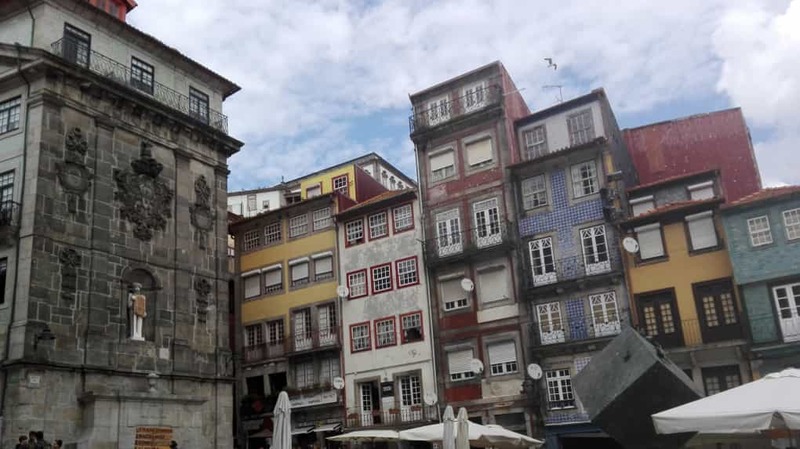 Today, the avenue is surmounted by the Porto City Hall, walk through it from top to bottom and you will be amazed by architectural details, especially on top of buildings. Close to Aliados you will find the São Bento train station, from where you can take the train to almost all destinations in Continental Portugal. 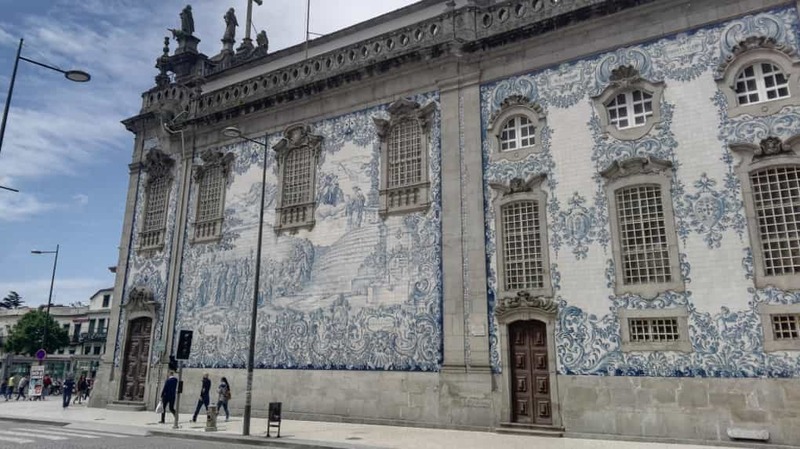 It is a train station that follows the architectural tradition of construction in iron of the nineteenth century, by the time of the Industrial Revolution, but invites especially a visit for its beautiful tile panels in the lobby depicting important episodes in Portuguese history. But, if we are talking about architectural points is unavoidable to talk about Clérigos Tower, a mandatory “what to see in Porto”. The bell tower of the Clérigos Church is a striking point of Porto skyline and was for many years the tallest building in the country. The tower can be visited and if you are not afraid of its 240 steps, go to the top: the view is breath-taking. From the top you will have the perfect view of the entire city and the Douro River, which separates Porto and Vila Nova de Gaia. And you will also see the Dom Luis I Bridge, which connects the river shores. Cross the bridge by foot, and on the other side you will find the cellars of the famous Port’s wine. The Dom Luis I Bridge, another iconic “what to see in Porto” site, built in the nineteenth century, is an imposing iron structure, designed by the Belgian Théophile Seyrig, formerly collaborator of Gustave Eiffel, that's right, the same of the Parisian tower. 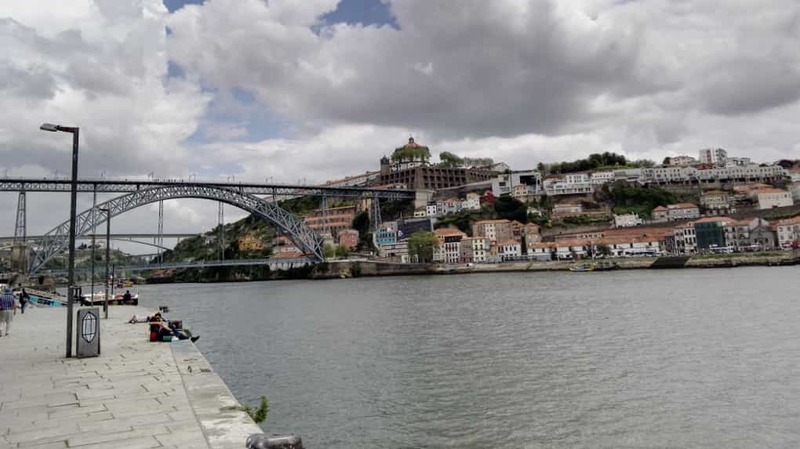 And by going to Dom Luis Bridge you will eventually end up visiting the Ribeira, the beautiful fishing “bairro” of the city of Porto, with its colourful and clusters houses, on the Douro river shores, where you will find numerous outdoor cafes and restaurants overlooking the river. Here, you will experience the real Porto, with its people. There and of course in the Bolhão market, another excellent example of the iron architecture, where you can find several typical products or eat a Francesinha in one of the cafes inside. Also, pay attention to the sellers and their platitudes! Enjoy your passage through to Bolhão down the Rua de Santa Catarina and stop for a tea in the Café Majestic, one of the most beautiful in the world, with its Art Nouveau decoration. On the way back home (or hotel) be sure to take a quick break in Lello e Irmão bookshop to buy a book, but above all visit what is considered one of the most beautiful bookstores in the world. Did you know that JK Rowling was inspired by this building to create the Hogwarts stairs in her Harry Potter books? The Lello is an architectural neo-Gothic and Art Nouveau landmark, which attracts both tourists and good literature lovers. This is Porto, a mixture of emotions and feelings in a perfect balance between yesterday and tomorrow. Here you'll find suggestions and information on "What to see in Porto" so that you can better plan each day of your stay.